Want to get a gift for that creative dressmaker or crafter in your life but not quite sure what to get? With our online Gift Cards you can’t go wrong. They get to choose in their own time and their own convenience from our wide range of fabrics. 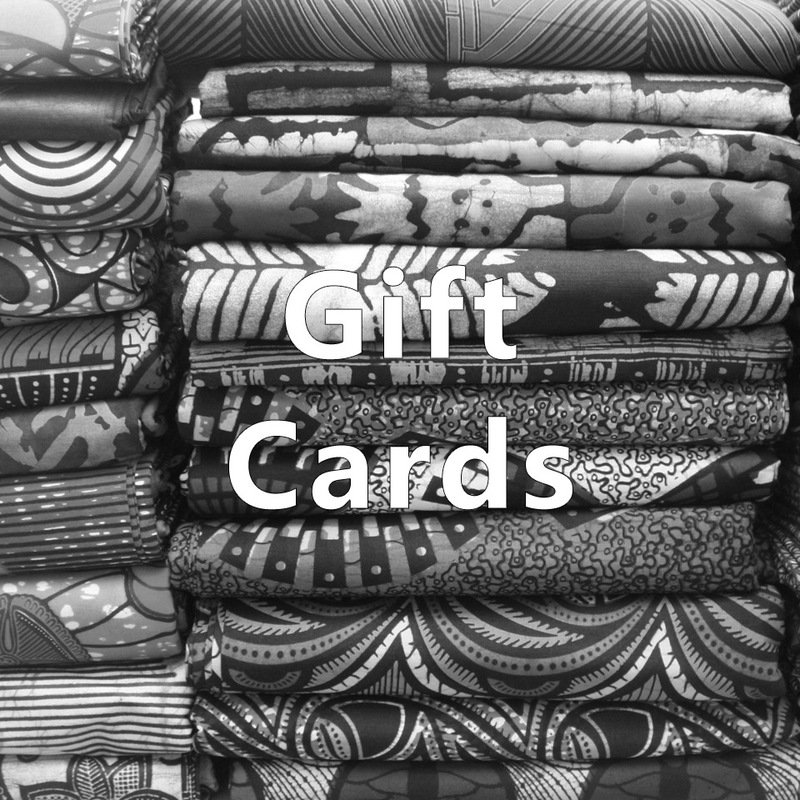 Our gift cards are delivered directly to your inbox, so you can forward to the recipient. We can include a personalised message – simply enter your message at checkout.